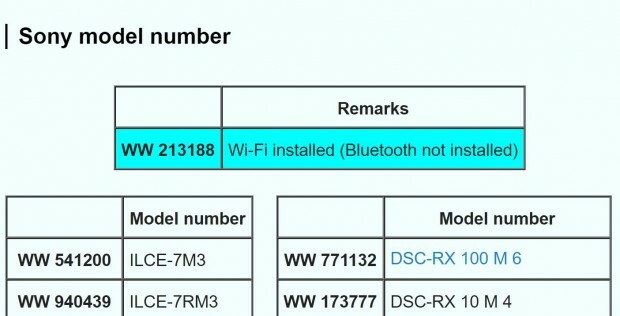 Sony has registered a new camera recently, it means a new Sony camera will be announced in next 2-3 months. According to Nokishita Camera, this camera has only Wi-Fi, but no Bluetooth. 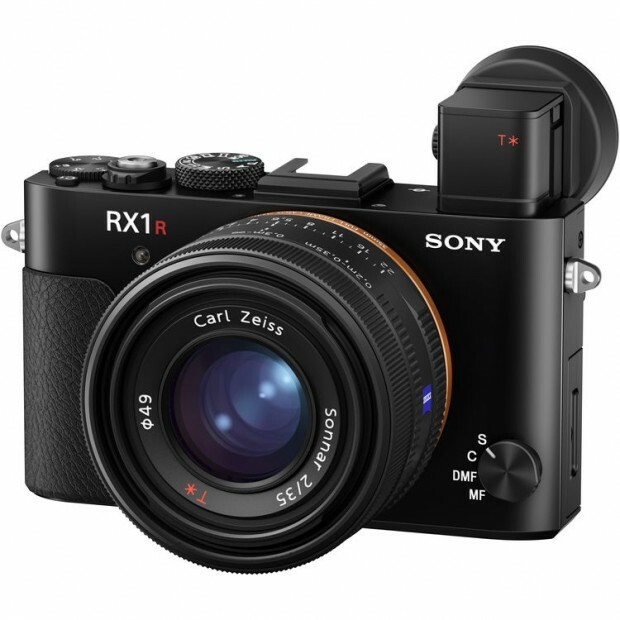 According to latest rumors on PR, Sony will soon announce a new full frame compact camera RX1R III, to replace current RX1R II compact camera.